Christmas can be the best of the times or it can be the worst of times. My prayer for you is that it’ll be the best. 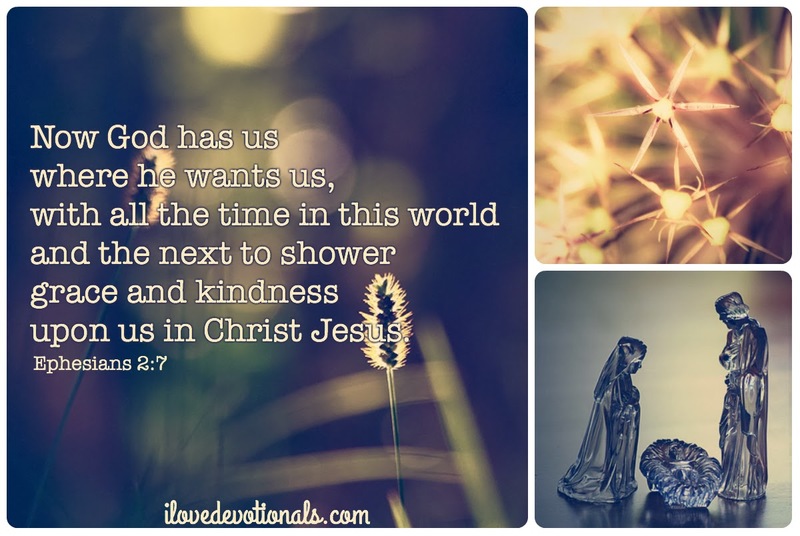 I pray that God – Immanuel – the One who became like us so we could become like him will be real to you today. ibelieve.com: Are You Angry at the Holidays? I’m taking a bit of a break from writing new devotionals over the Christmas season. But I’ll be back to my normal writing routine of a fresh devotional every Monday and Thursday in the New Year. This site is a SA blog awards finalist for the best spiritual/religious blog but I need your votes in order to win so please click on this red "VOTE" button. You will be directed to the SA Blog Awards website. Your vote for my blog will automatically be entered. You will be sent a confirmation email, which you have to respond to in order to confirm your vote. The process allows you to vote for only one blog per category. Thank you for your support!